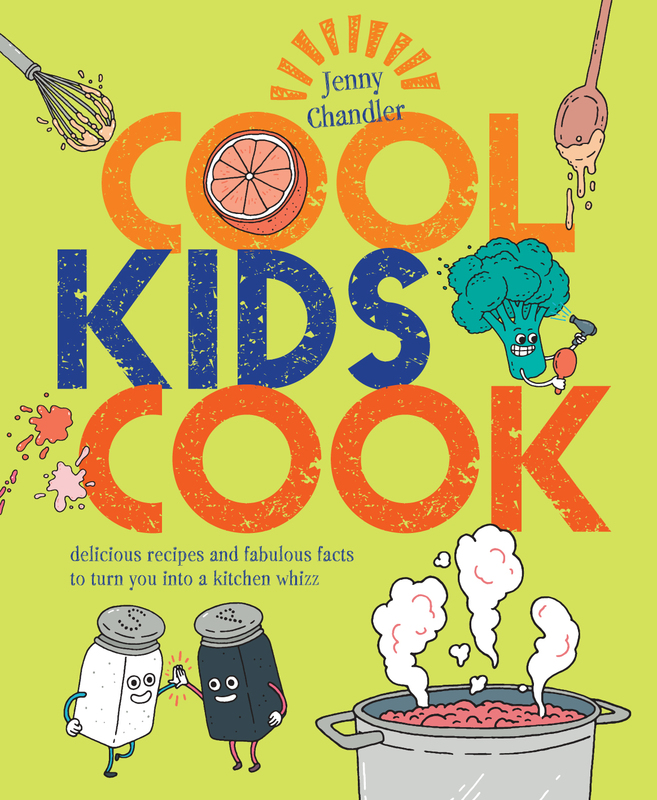 I was recently talking and cooking at the wonderful Topping and Co bookshop in Bath and a number of people asked where I would recommend buying my pulses locally. So here’s a list of fabulous shops and suppliers that are really worth checking out. My list will naturally reflect the fact that I live in Bristol but I’d love you to send me any of your suggestions so that I can add any must-visit shops to the directory. Sweetmart on the St Marks rd in Easton is an Aladdin’s cave where you can find dozens of different pulses, particularly the Asian varieties. You can also find amazing fresh produce. I always stock up on curry leaves, baby aubergines, cashew nuts and spices whilst I’m there. Wild Oats on Lower Redland rd, just off Blackboy Hill in is a fabulous place to get loose legumes of many types, great for natural tofu and tempeh too. 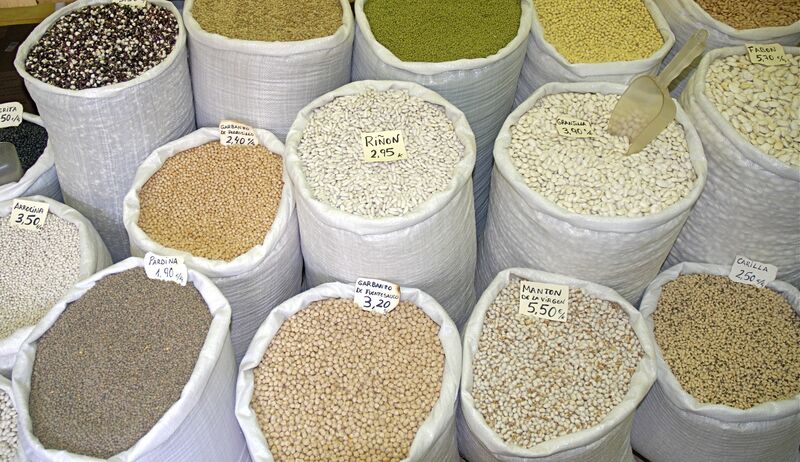 They stock British pulses from Hodmedods too – but more about them in the online section. Scoop Away is one of the great independents on the Gloucester rd with a very good selection of loose pulses. – I need some more help on Bath, so please give me your suggestions, but thank you Lydia Downey for letting us know about this one. Nada Mart, in Oldfield Park apparently sells plenty of pulses amongst the Halal, Arabic, Indian, Asian and Turkish foods. La Bottega – Are mainly a wholesale concern but do have a small shop ( ask as some things may be tucked around the back) with an amazing selection of pulses. A few Bath dwellers have tipped me on this one. You can look at Hannah Cameron’s comments in the replies below. 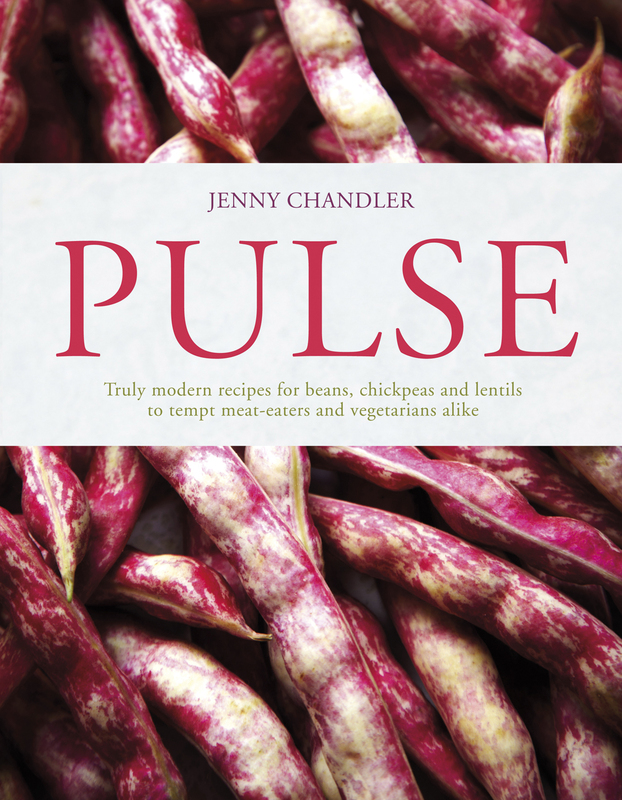 It’s great to see more and more pulses on the shelves in our supermarkets. Waitrose and the Co-Op seem to me to have very good ranges whilst a lot of the bigger supermarkets seem to vary greatly according to the local neighbourhood. Don’t forget to look in the ethnic selections in the bigger supermarkets, and not just in the wholefood area. Pulses are pretty heavy so carraige costs can be high but if you are after a particular bean it may be a price that you’re prepared to pay. It’s also worth buying a good selection as many companies have a flat delivery fee. Brindisa stock a fabulous selection of dried and cooked Spanish pulses and you could always snap up some other goodies such as Piquillo peppers at the same time. Well, who would have thought that we export thousands of tons of Fava beans to the Middle East every year? I had no idea until I chatted to the guys at Hodmedods on the Norfolk/Suffolk borders. 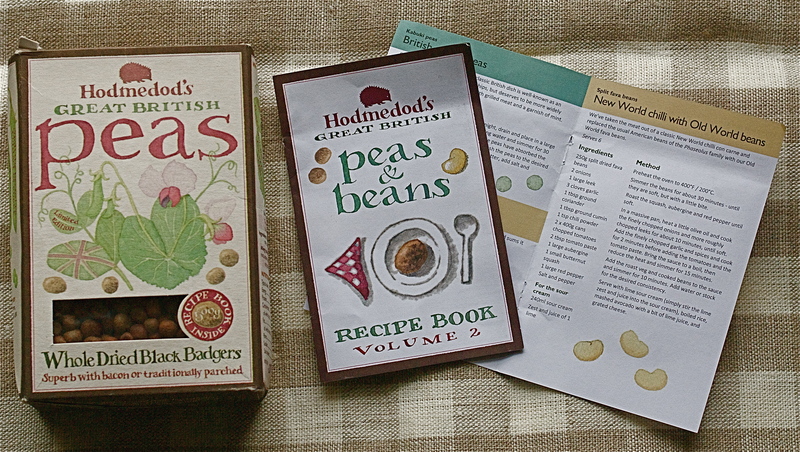 Hodmedods are now selling English Favas and many delicious varieties of dried peas to the home market. I know that packaging shouldn’t really matter, BUT IT DOES, just take a look at their beautiful boxes and each comes with a stunning little recipe leaflet. Now your help please, if you know of some fantastic supplier that I’ve left out. You must add La Bottega for your Bath section, it’s where I buy all my pulses, no exception. At one point they were the only place that I could find dried flageolets (when even Waitrose didn’t have them!). They are open Monday – Saturday 8am – 3pm and take cash only. Don’t be put off by the seemingly small selection that they have on display in the shop front, just ask to go ’round the back’ and have a proper look – they’re always delighted to help. Thanks so much for that info Hannah. Are they on the industrial estate near the Bath/Bristol Cycle path? The Southville Deli in North St has a good selection of pulses, both ready packed and loose. I bought organic chickpeas recently which were great. Thanks Jean, Sorry for the delayed reply. I’ll add that to the list and need to go and investigate too.